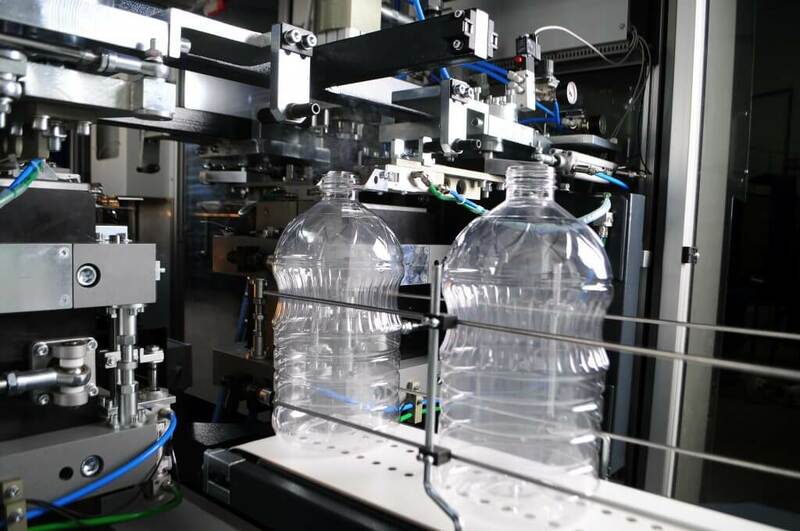 Automatic blow molding machine for PET bottles with volume 3.0-10.0l and output 1 600 bph. Two independent blowing units to produce 2 bottle formats by turns. CE certificate and conformity to HACCP. 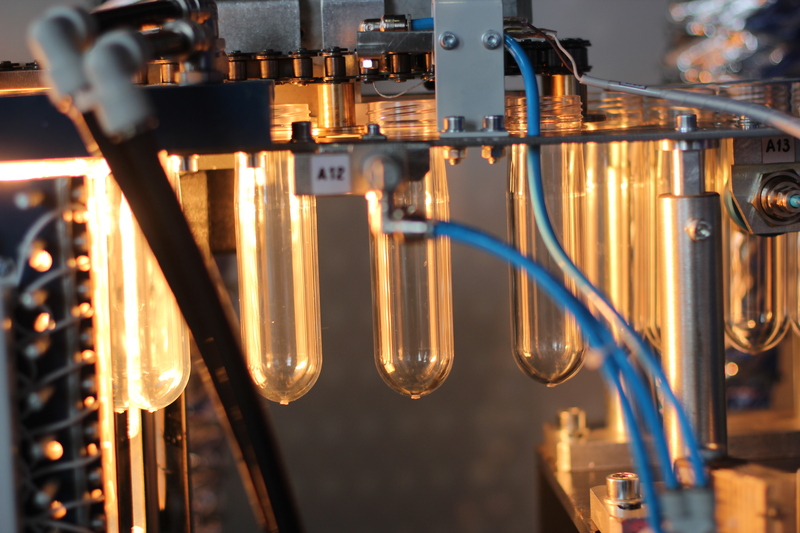 Full complex for large bottles up to 10l production in automatic mode. 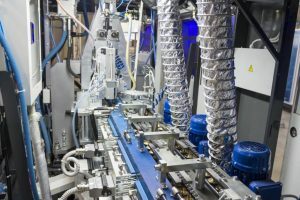 You need 14 sunflowers to produce 1 liter of sunflower oil. 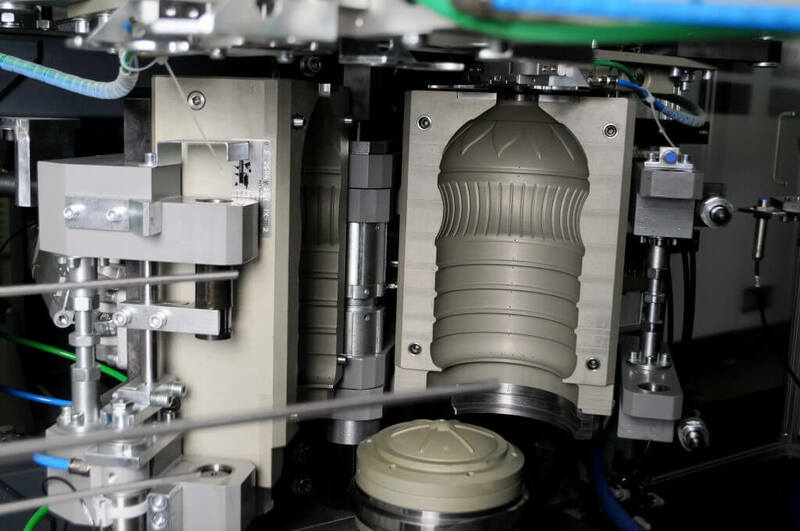 And you need reliable packaging that is not only convenient to use and to transport but also attracts consumers’ attention in the supermarket. 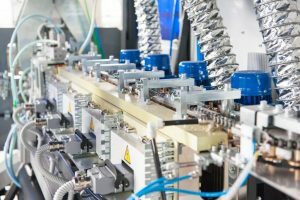 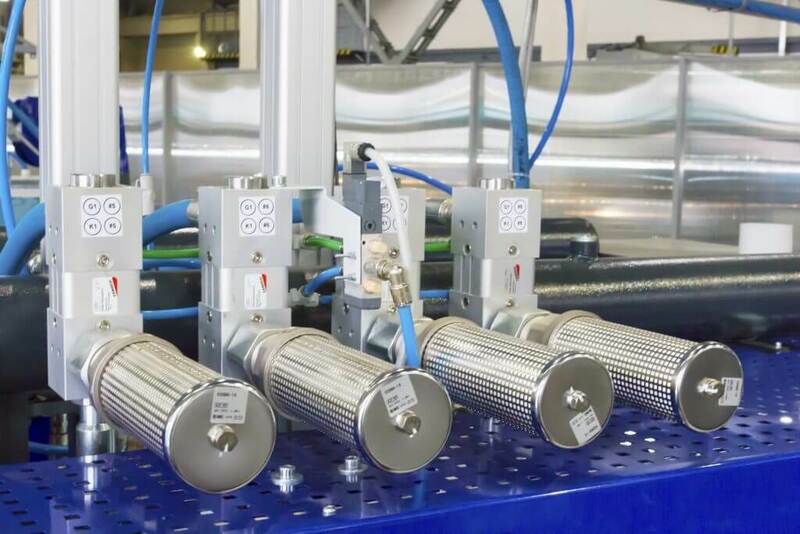 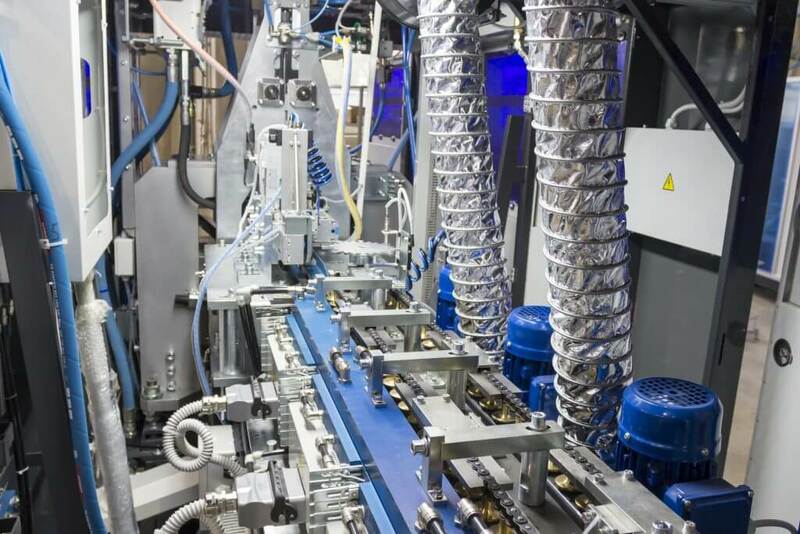 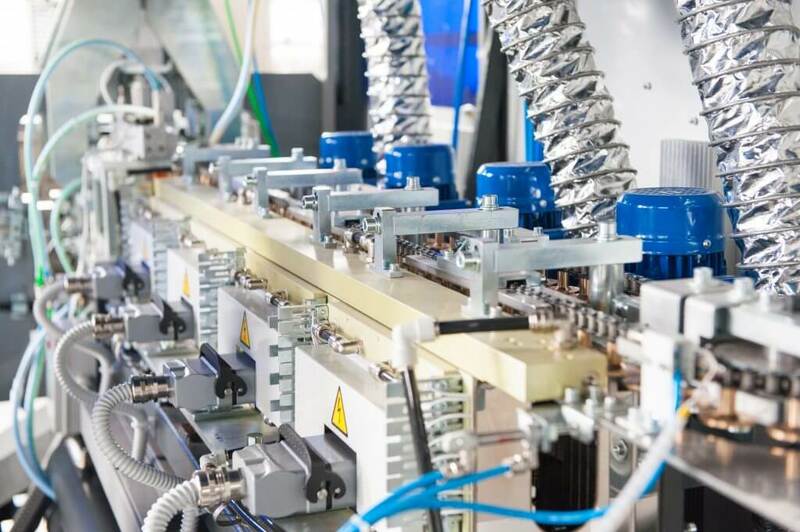 But the key factor is the possibility of an uninterrupted equipment operation to produce the packaging, which ensures the stability of the production process and its profitability. 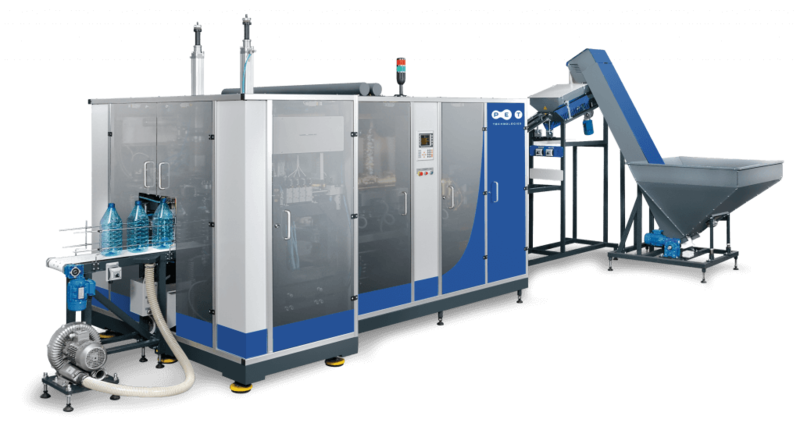 PET Technologies company presents video of Automatic blow moulder for PET bottles 3-10 liters APF-5 with output 1600 bottles per hour. 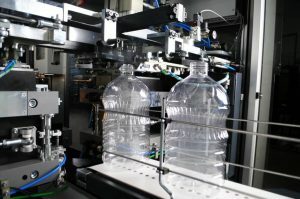 APF-5 is used by non carbonate water and oil manufactures to produce two different bottle volumes or designs without need to change blow molds because of its unique feature.